Others might even treat it like a hobby; buying designer items, enjoying them for however long then reselling. Since most designer goods hold their value (or in some cases increase in value over time) it can be looked at as an investment. I guess with a hobby like that you’d always have a great wardrobe! 😉 Some preowned buyers might just desire a certain item at a lower price. Regardless of the reason, buying preowned is definitely a great way to shop! 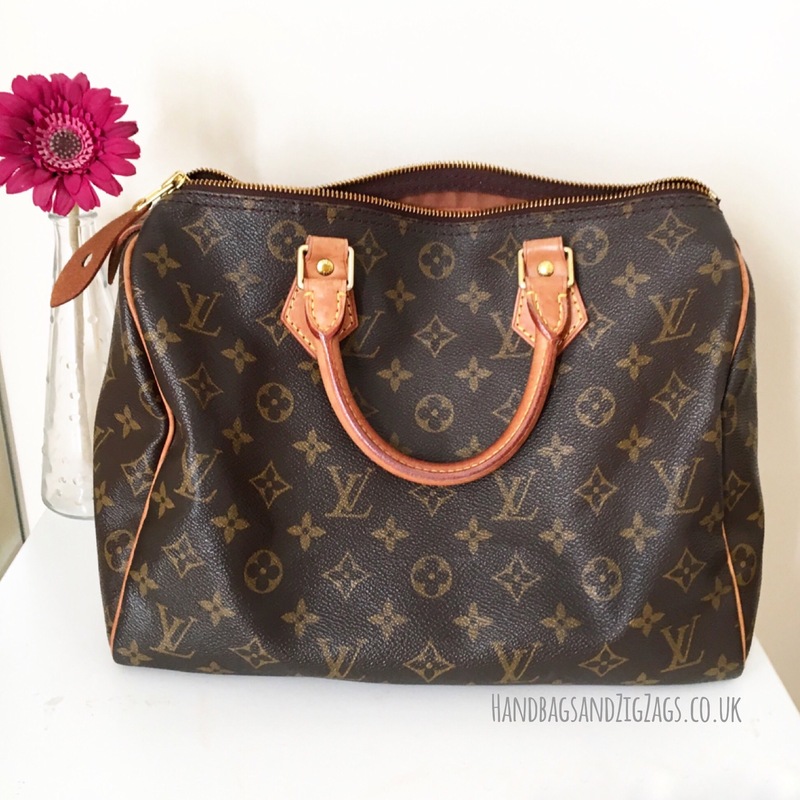 A couple of years ago I had my heart set on purchasing a Louis Vuitton Speedy 30. It’s fascinating to think this bag has been going for 80 years and is still considered one of the most sought-after bags. I knew early on however, that I was going to buy it preowned. My reason for this was purely because I love the look of an older Speedy, with a lovely golden. Once I was sure what size I wanted and what print, I started my research. 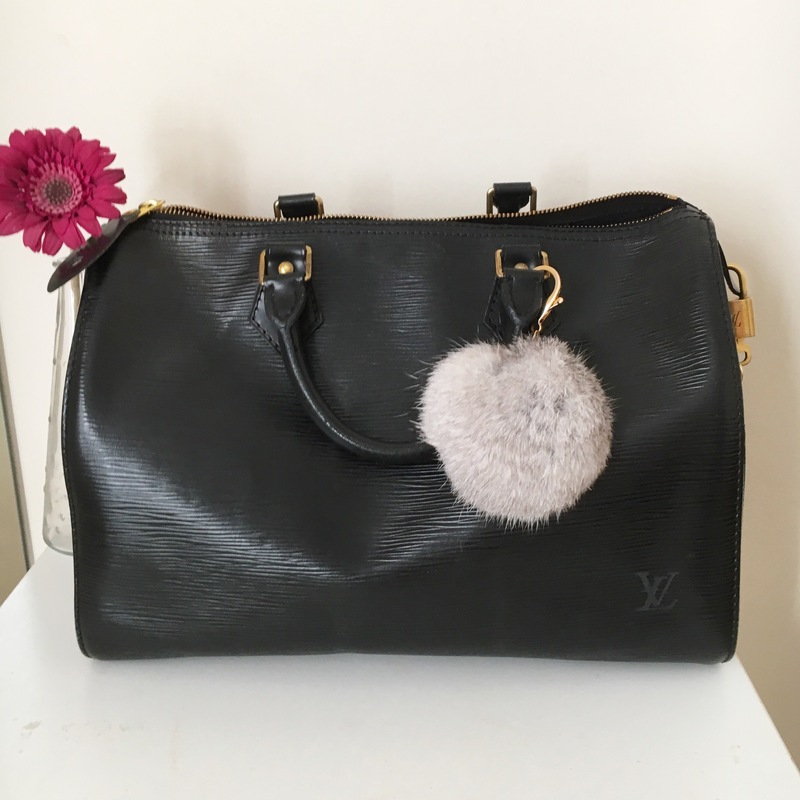 There are so many websites who consider themselves the ‘most trusted place’ for buying preowned designer goods and you’ll often find that the majority of them will guarantee you authentic items. The problem however is finding the ones who are genuine and walk the talk. After watching hundreds of YouTube videos and reading countless forums, I decided I was going to try Malleries. Malleries differs slightly from some of the other preowned luxury websites because it is actually built up of a collection of approved sellers. The sellers are vetted by Malleries using an extensive procedure by skilled experts. The sellers history, reputation and knowledge of the luxury brands they sell is verified before they can start selling. While all this is great, I believe you never truly know what your experience will be until you go ahead and try them. To date, I have purchased twice now through Malleries, from two different sellers. My first being my beloved Speedy 30 in Monogram which I still absolutely adore, and my second (a year later) being my Epi Speedy 30 in black! Both transactions were great. Smooth, problem free and exactly as I hoped. The purchasing process was easy, the price was fantastic on both occasions and most importantly my items were indeed 100% authentic. Hoorah! Both were also delivered faster than expected. (Bonus! lol) The images that were shown of both my items were clear, and 100% true to the item that was delivered. I have heard horror stories about websites displaying a certain item, then sending a completely different one (or sometimes a fake) to the buyer. Thanks to Malleries I know I don’t have to worry about this happening to me. I will definitely be purchasing from Malleries again and I am confident I will receive good service when I do. Speaking from my experience, I would highly recommend Malleries if you are looking to purchase preowned designer goods. I will say though, even though I see Malleries as a trusted site, it is always wise to check your seller out before going ahead. Obviously I think that goes with any website you purchase from. So, to some up… Yay for Malleries! 🙂 and I hope this has been somewhat helpful if you are considering purchasing from Malleries. Please do comment with any questions, I’d be happy to help! For the record I have not been sponsored by Malleries to write this post (I wish!). Also remember, life is too short – buy the bag! Hi there. Who were the sellers you got your bags? Hi Myra, sadly I’ve checked my receipts to confirm the sellers name but it’s not on there 😦 I forget now as it was a while ago. I have purchased from Malleries many times though, different sellers and I am yet to have any problems. 🙂 Every item has been authentic for me.